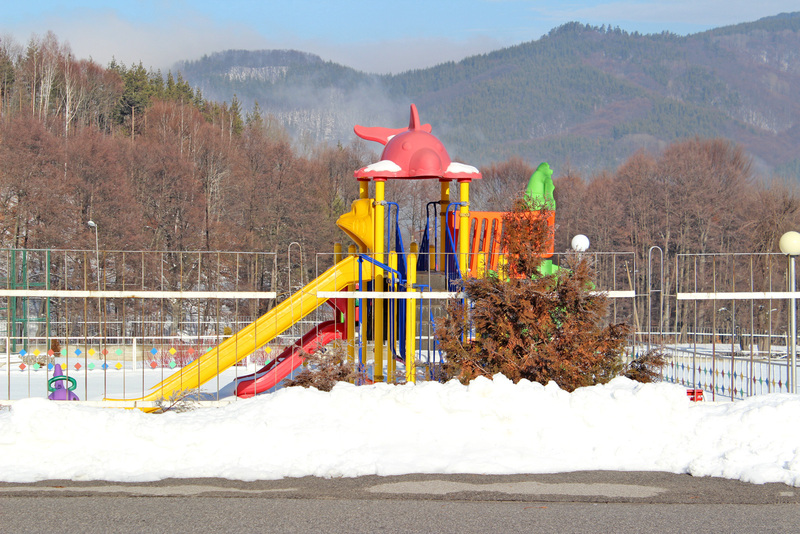 Hotel complex Predel also provides a playground, which has everything for the amusement of your children. They can play on the playground, while you relax. Furthermore, you won’t worry because our staff will take care of their safety.